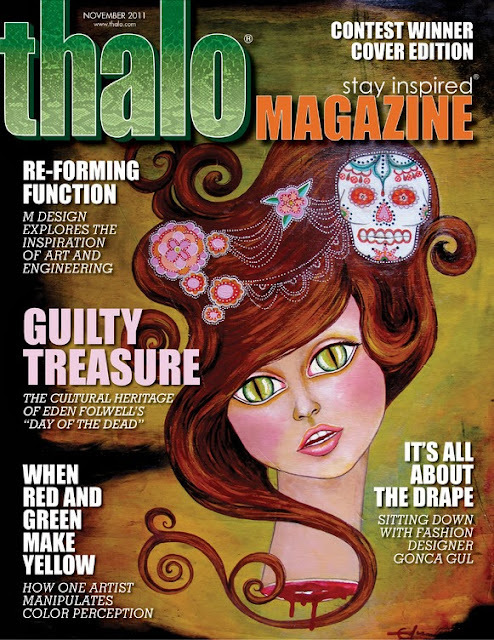 My painting, Remordimiento de Conciencia (Guilty Conscience) was selected as the winner of the Thalo Magazine cover contest. I'm super excited and the November cover looks great! They also did an interview with me. Read more about it at THALO MAGAZINE. Yay me!